A year ago today we were nervously biting our fingers on the eve of the first ever Stirchley Community Market. At that stage we did not know if the event would be a success and we were reliant on the kind help of Birmingham City Council for the loan of enough gazebos and tables to keep the stall holders happy and their goods off the floor. As time has progressed, the Market has become an important feature of life in the area, and, with the aim of becoming a fully self-sufficient organisation, we have been looking to obtain our own equipment. 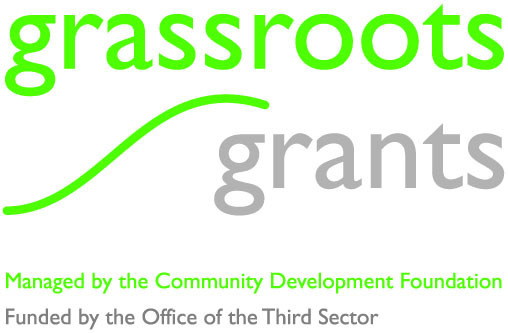 To this end, we are pleased to announce that we were recently awarded funding from Birmingham & Black Country Community Foundation’s Grassroots Grants in order to buy 12 tables and 4 gazebos. THANK YOU VERY MUCH!! The items will help secure the future of the Market, but there is still some way to go before we have a full complement – with BCC, our local Scout group, Stirchley Community Church and the Working Men’s Club all still helping us out – so keep your eyes peeled for further fundraising efforts in the coming months!